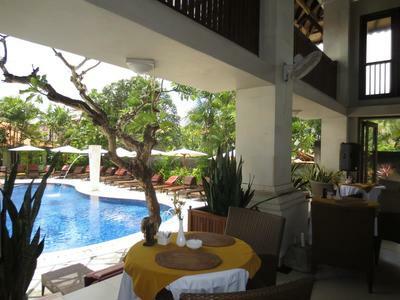 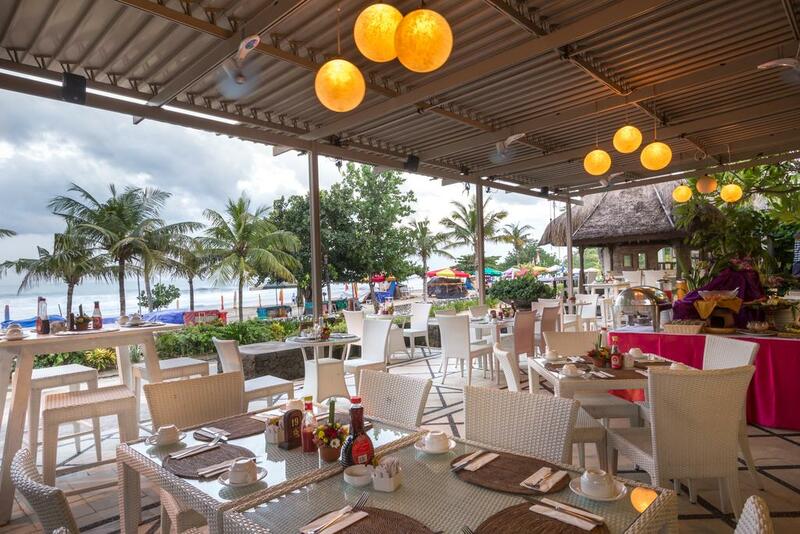 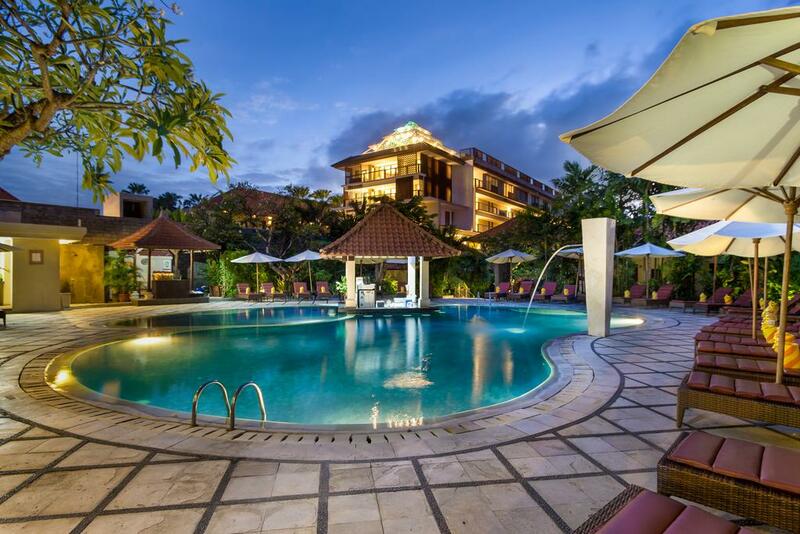 Has a superb location right on the famous Legian Beach Front Kuta-Bali and within a short stroll to the shopping activities on the tranquil TROPICAL BALI GARDEN view. ​THE SWIM UP POOL BAR & The personal touch, friendliness and hospitality of this hotel's staff will ensure your stay memorable. 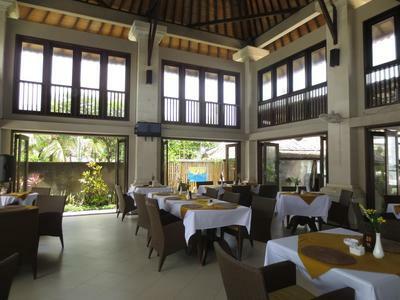 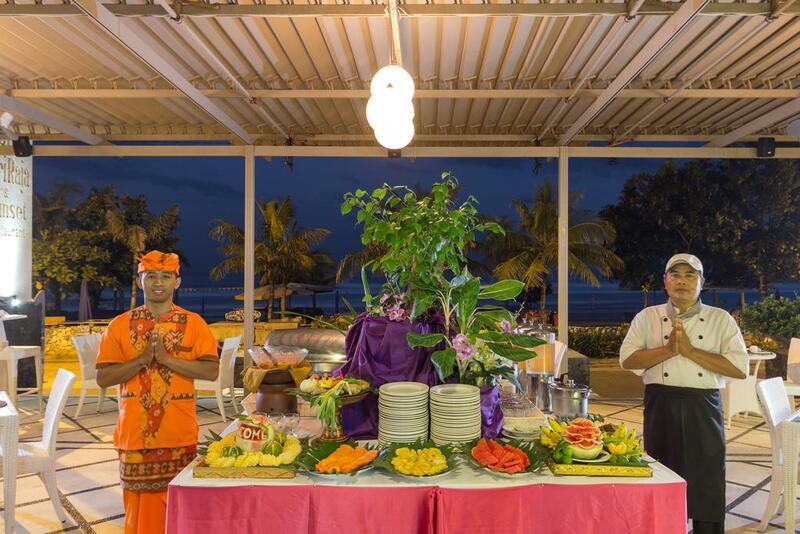 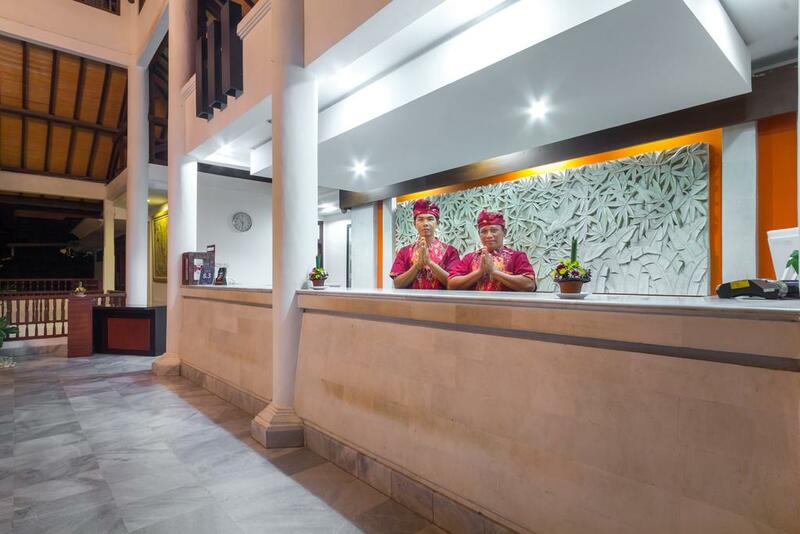 We are tropical Bali garden hotel with 4 Deluxe Rooms and 68 Superior Rooms with balcony or verandah and it's very good for friend and family gathering.Click here to get unbeatable price for this hotel. 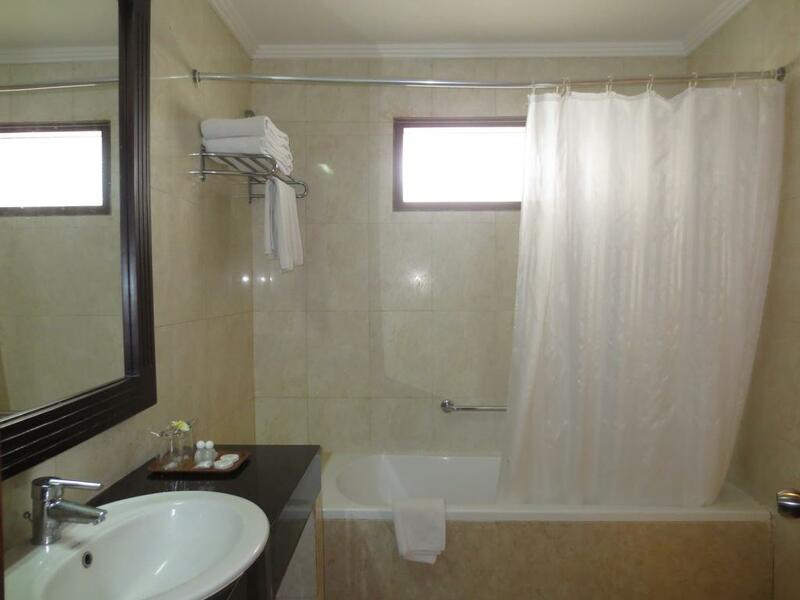 In two storey building ground and first floor with either balcony or verandah with the bali tropical garden view. 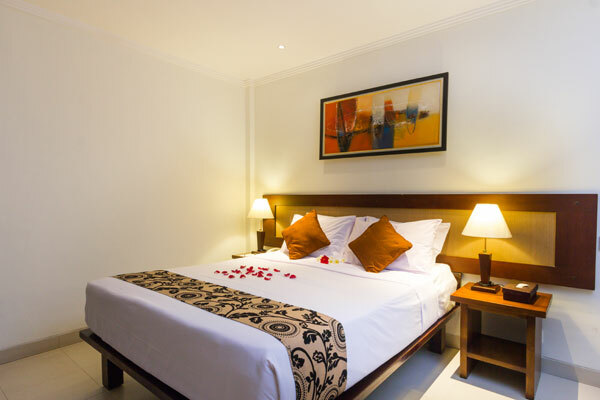 features double beds or twin bed. 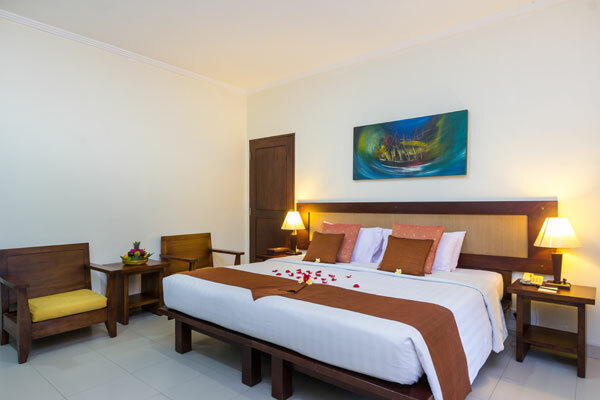 The Room equipped with facilities Wi-Fi connectivity, individually controlled air conditioning, 32‐inch LED TV with 15 international tv channel, coffee and tea maker, mini bar , hairdryer, safety box, sitting chair as well as an suite bathroom with bathtub and hot and cold water Maximum 3 adults or 2 adults and 1 child. 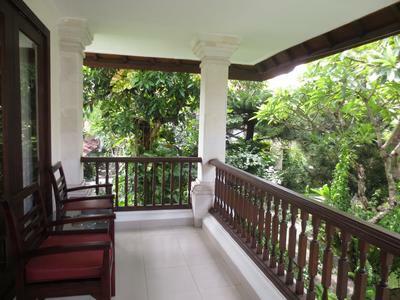 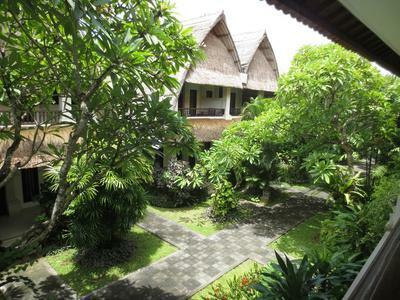 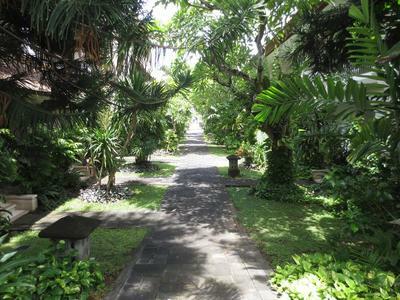 Spacious ground floor with verandah and bali tropical garden view. features king bed or Twin bed. 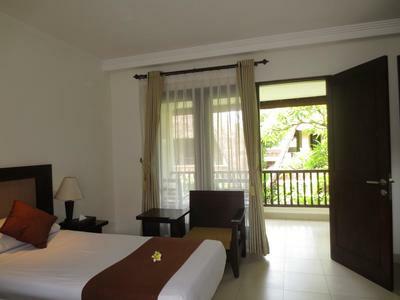 The Room equipped with facilities Wi-Fi connectivity, individually controlled air conditioning, 39‐inch LED TV with 15 international tv channel, DVD player, coffee and tea maker, mini bar , hairdryer, safety box, sitting chair as well as a suite bathroom with bathtub and outdoor shower and hot and cold water Maximum 3 adults or 2 adults and 1 child.